Netflix Is Increasing Its Spending on Original Content. How Will Competitors Like HBO Respond? 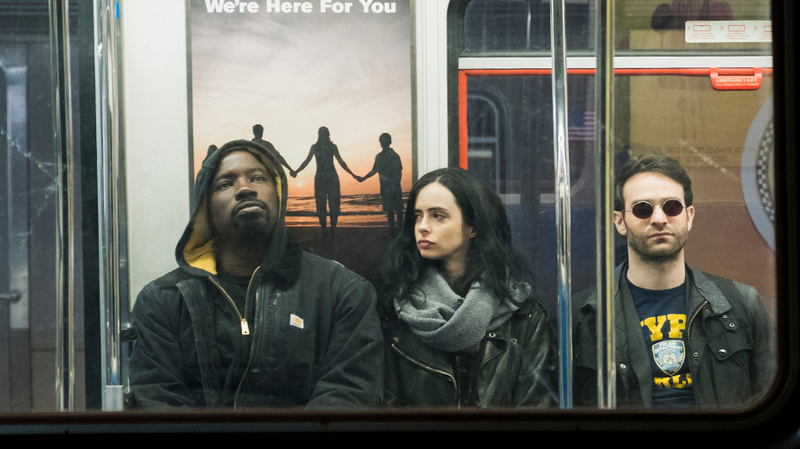 Netflix is increasing how much it spends on original content like Marvel's The Defenders. From House of Cards, to The Crown, Marvel’s Daredevil and Orange Is the New Black, Netflix is home to some of the most acclaimed original scripted series on streaming, cable or broadcast TV. The service won 20 Emmy awards in 2017, second only to HBO’s 29. But the streaming juggernaut doesn’t seem too worried about the price of producing those original series. In fact, it’s upping the ante, announcing on its third-quarter earnings video Monday that in 2018, it will spend “between $7 billion and $8 billion on original content on a P&L basis,” said CFO David Wells. That’s up from the roughly $6 billion the company is spending on original content this year. Indeed, the streaming service is under pressure to spend more on content. Disney is launching its own OTT service in 2019 and will pull its content library from the Netflix. As a result, a sizable chunk of Netflix’s 2018 content spending will go toward original movies, which will grow to 80 by the end of 2018. A significant question is how such an increase in spending will affect the programming decisions of the service’s competitors. Netflix already outspends its rivals, including HBO, which is spending $2.5 billion on content this year, and scripted series-heavy linear networks like FX and CBS, the latter of which is spending nearly $4 billion this year, according to Kagan. Streaming competitor Hulu is spending $2.5 billion on original content this year, CEO Mike Hopkins said during an event in September, while Apple recently said it would spend more than $1 billion on originals. Amazon Prime is spending $4.5 billion. ABC is one network that could be hurt by Netflix’s increased spending for 2018. Shonda Rhimes, creator of ABC hits Scandal and How to Get Away With Murder, recently signed a development deal with the streaming service. Netflix chief content officer Ted Sarandos claimed it wasn’t his intention to hurt the broadcast network.